We help local Central Texas Home Owners sell their homes fast and for a fair price. If you would like to Sell your home without paying thousands of dollars to a Realtor and without paying closing costs, then we may be just who you are looking for! After you contact Home Buyers of Texas about selling your house in Austin, we will set up a convenient time for one of our local representatives to come visit the property and look around. The representative will take photographs to review and then in a short amount of time (often in less than 48 hours), we will contact you with an offer on your home! It’s as easy as that! Our business is based on integrity, efficiency and professionalism. We want to give you a top dollar offer and peace of mind, so that you can close quickly on your home with no unnecessary hassle. 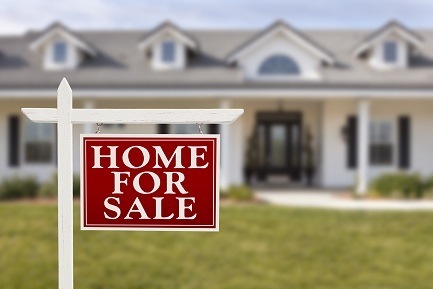 Because of our extensive experience and connections in the industry, we can even help homeowners who are underwater on the mortgage negotiate a short sale of their home!